Carl started woodworking with his grandfather as a young boy. 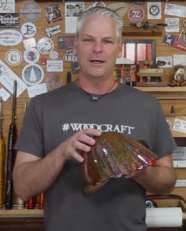 He continued woodworking through high school, and started woodturning after seeing a turned project in a friends shop. Some of his fondest memories are working with his grandfather in his wood shop. Being able to share our passion for woodworking, ties it all together. 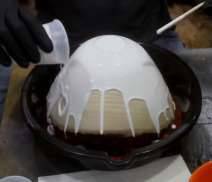 The practice of pouring artist paints is certainly not a new way to apply paint, achieving consistent results can be frustrating and costly. However, it is vital to the process to conduct experiments to gain the knowledge of what are the most critical controlling factors which preside over paint pours. 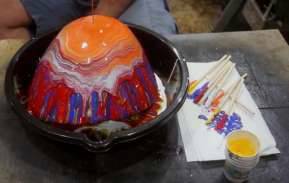 Carl will be demonstrating the process of applying paint to turned bowls.